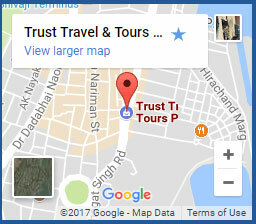 We at Trust travel have been established as a complete ‘know-how’ in Marine travel initiated in 1984. With the enormous experience, we have an in-depth knowledge & understanding about off-shore & marine industries with an unparalleled vision for success. Our expert comrades: Our Travel Specialists will provide you with the best solutions so that you have a smooth & seamless travel. With a wide array of International agents & the marine travel counsellor’s extensive knowledge, we assure our clients competitive global fares. 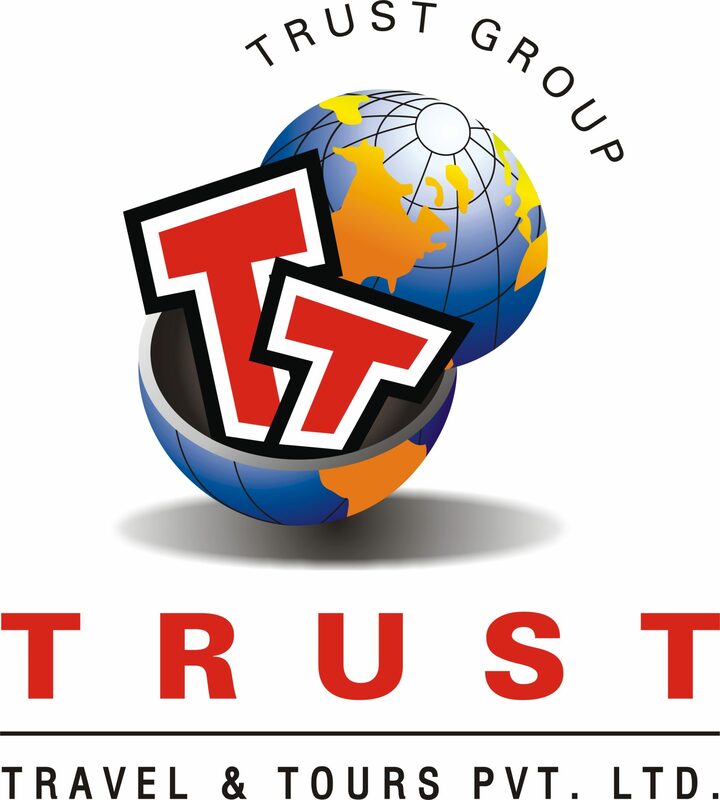 With Trust Travel & Tours, one can have a full access to all Global fares. To get the best deal for our clients, we have the best system to process them. With our wide range of products, we are empowered to solve problems swiftly. Our staff is an expert in using the latest technology and travel tools such as: Amadeus & Galileo. This enables our clients to check last minute availability and schedules on a global basis while meeting a client’s budgetary expectations. We also offer services tailored to the needs of clients according to their requirements. One of our main motives is to ‘surpass a client’s expectations’ with the best of equipments and tools available with us.